IMGs heavy plant services offer a wide variety of customers from small farms to large mining operations. We specialise in a wide variety of work from repairs to complete system rebuilds and have the purchasing power to source parts at group discounted prices. We also provide a 24/7 breakdown service throughout the North Island. With skilled staff and ample space to overhaul several large engines at once, we can deliver heavy plant engineering services with no delays. The team at IMG know that for their customer time is money. Plant and machinery often fails at the most inconvenient times. 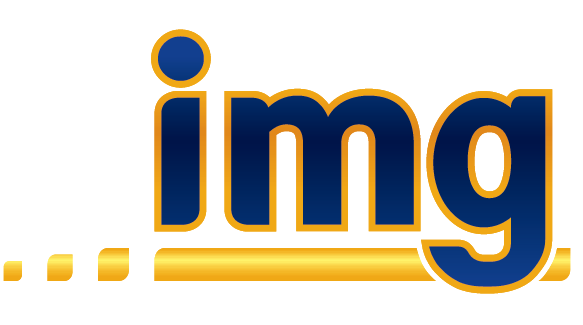 The IMG team is on hand 24/7 to get you and your business up and running again, quickly, efficiently and expertly. We have skilled motivated staff who always have a solution. We have well equipped vans with back up close at hand from our East Tamaki workshop. IMG offers a full and comprehensive Automotive Electrical and Air conditioning service. With qualified trades people we provide full diagnosis, service, repair of all makes and models and system design and evaluation. Whether it be our workshop, your workshop or on-site, we can assist you with all your automotive electrical needs. A/C R134a diagnosis service and repair. Full marine electrical service and repairs. Batteries/ Starters/ Alternators/ Wipers/ Lighting/ Accessories. Our Dynamometer shop and engine overhaul department is dust controlled and equipped with a five ton gantry crane. There is ample space to overhaul several large engines at one time, enabling a fast turnaround and minimum delay. We can handle any make or type of engine transmission, and we maintain close contact with distributors to ensure the best option for parts and information are supplied without delay. Engine dyno testing – up to 1000 h.p. and 5000 rpm. Transmission rebuilding for earthmoving and construction equipment. Bead blasting, sand blasting and acid dip of components. Specialise in overhaul if “CAT” fuel systems. Supply a certificate of performance. Our well equipped heavy plant workshop offers a one stop shop for all your heavy diesel requirements, from small repairs and breakdowns to major machinery overhauls. Back up from our specialist onsite services, machine, hydraulic weld and fabrication. We specialise in bucket repairs – anything ranging from 1/2 tonne to 450 tonnes. Our specialist process repairs knowledge ensures that the right weld is used on the right bucket (including exotic materials). We have solutions for all applications including rock, ironside, coal and wood chip. 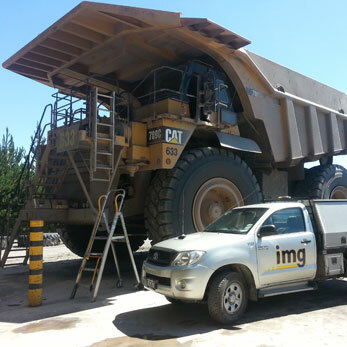 IMG is New Zealand’s leading service provider in underground continuous miners. We undertake full refurbishments – stripped back to the chassis and then fully rebuilt. All work completed to Australian/NZ mining standards with full documentation control.